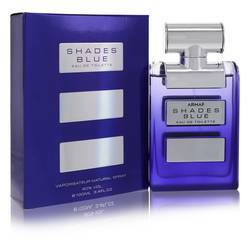 Armaf Shades Blue Perfume by Armaf, Armaf Shades Blue from Armaf is a spicy perfume with a blend of citrus and spice . 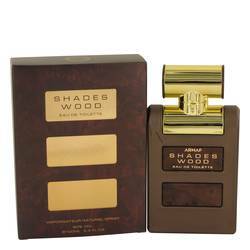 The top notes of this aromatic scent include bergamot, cardamom, lemon, and grapefruit. These lighter notes are bound together nicely with ginger, mint, nutmeg, sage, and rosemary. The foundation for the lively scent is created from cedar, patchouli, vetiver, and sandalwood. The result has a moderate sillage with moderately lasting longevity. 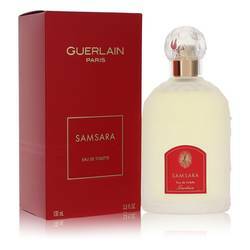 Armaf fragrances are aromatic Read More Read More expressions of luxury in a collection of signature scents for both men and women. 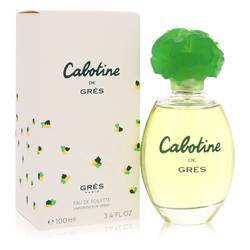 This brand is part of the Sterling Parfums company. 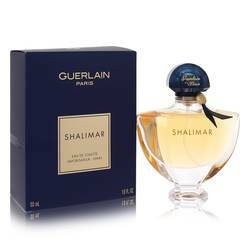 Established in 1998 in the Middle East, the company set out to offer consumers a wide range of perfumes to satisfy needs and preferences. Today the manufacturing park is based in Dubai where the highest standards of quality and refinement are met. 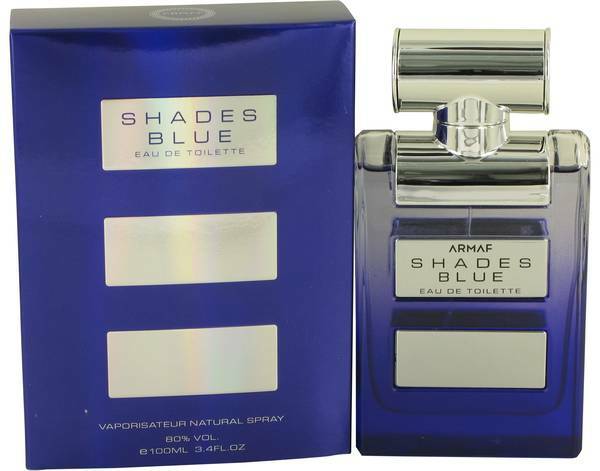 As part of the Sterling family, Armaf Shades Blue is a uniquely-scented product for women.